Sentidosilimitados workshops aim to nourish the imagination through artistic experimentation, to increase individual and collective creativity and to provide unforgettable moments of sharing among all the participants. Through practical experimentation, the workshops allow the participant to learn expressive tools and develop their sensitivity in a creative way by sharing it with their peers. 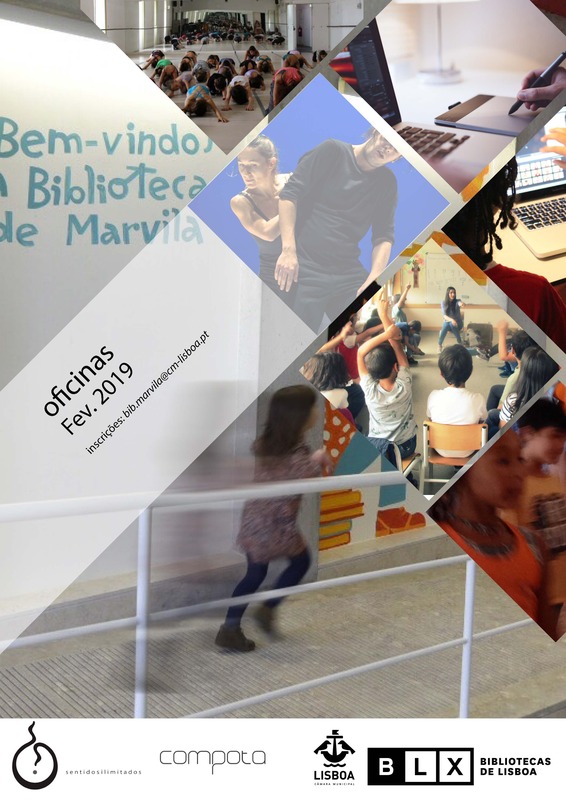 “Adventures of fearless John” by Portuguese author José Gomes Ferreira, inspires the three creative workshops facilitated by the artists of the Compota project in residence in Biblioteca de Marvila. An rehearsal will be opened to children and teachers so they can meet the artists and ask questions. By Inês de Castro Silva where through the practice of dialogue, a deep relationship is developed between thinking, speaking and acting. February 12 from 10:30 a.m. to 11:30 a.m.
Ana Santos will explore fear as a motto for choreographic creation. A survey of fears and monsters will be done so that they can be worked creatively through the use of the body. By Carlotta Premazzi and Daniel Rondulha to learn how to film and edit your own video. 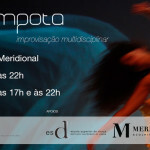 12th and 13th February from 2:30 p.m. to 5:30 p.m.
On 15 February dedicated to groups of children and teachers.